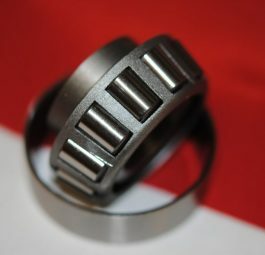 Triumph Taper roller bearing for rigid rear wheel 9/16″ ID. Each. 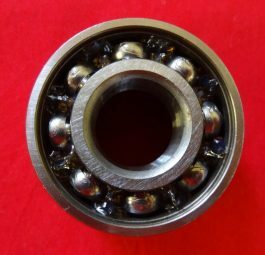 Triumph rear wheel bearing for bolt-on sprocket wheel. 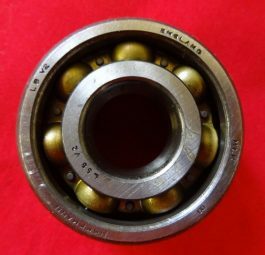 Open ball bearing for Q/D wheel, ’64 on. 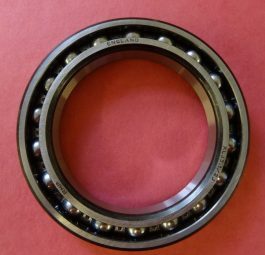 Open ball bearing for Q/D sprocket. 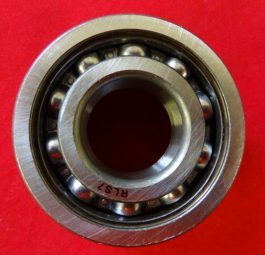 Bearing, 3 1/2″ inside diameter, for MKII spring wheel. 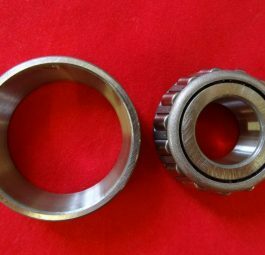 RHP made in England.